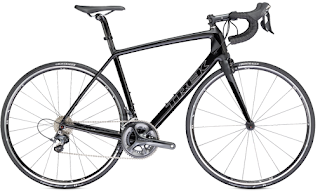 Tired of Waiting for Trek to Announce the Newest Rumblefish? Whet Your Appetite With the 2013 Rendition. 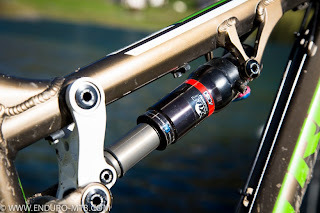 Most full suspension air-shock bikes increase pedaling efficiency by using small-volume canisters, while at the same time giving up big-hit control. That problem is solved by the Dual Rate Control Valve shocks that have two chambers for the best combination of efficiency and simplicity. The front fork uses this technology to give you the exact suspension you will need for every inch of your ride. What does that mean? That translates to great small-bump compliance, smooth mid-stroke travel, and awesome big-hit control! 29" wheels hold momentum better than traditional 26" wheels, as well as make it easier to pass over rocks, stumps, and ruts on the trail. Some maintain that having 29" wheels make the handling sleepy. Once again, Trek has solved this problem by using G2 Geometry. 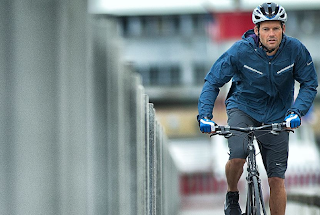 That means you have precise handling and low speeds, but maintain excellent stability when at higher speeds. 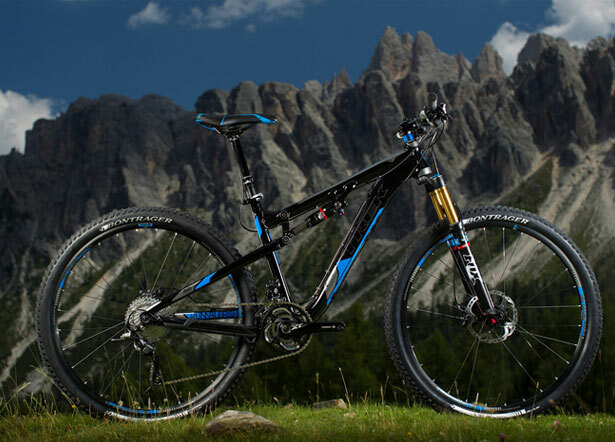 The Rumblefish is incredible, and we want you to see it, ride it, and buy it. So come to any one of five Scheller's Fitness and Cycling locations to check it out. We have two locations in Lexington, two in Louisville, and one in Clarksville. You can also reach us by phone at (812) 288-6100 or visit our website at www.schellers.com.